How to make your gift unforgettable for your loved one? By adding your personal message! We have thought about you! 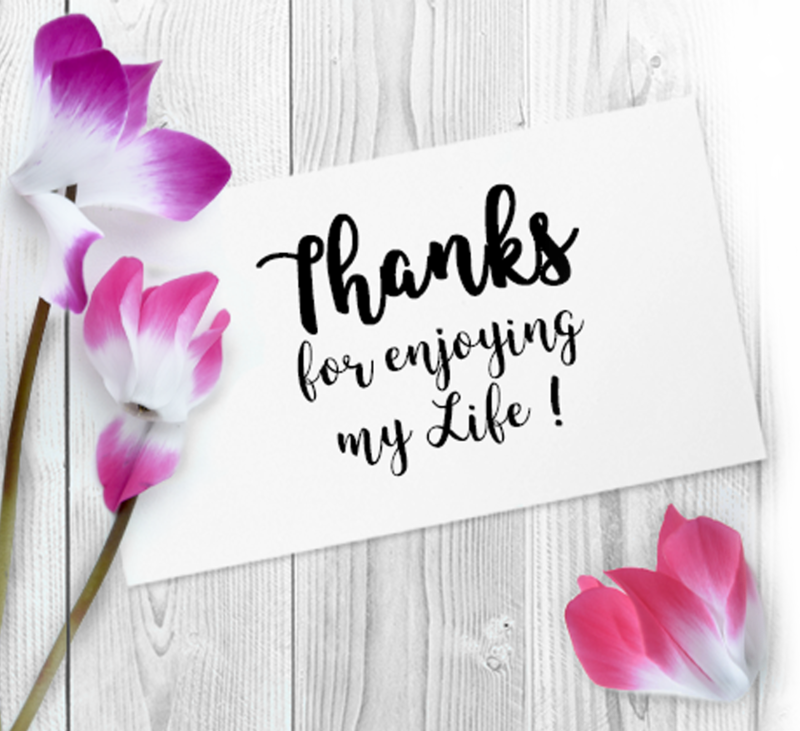 You just have to download the card of your choice, print it and add your message! You card will match your Indiaka® flowers. Download and print your card to go with your plant. 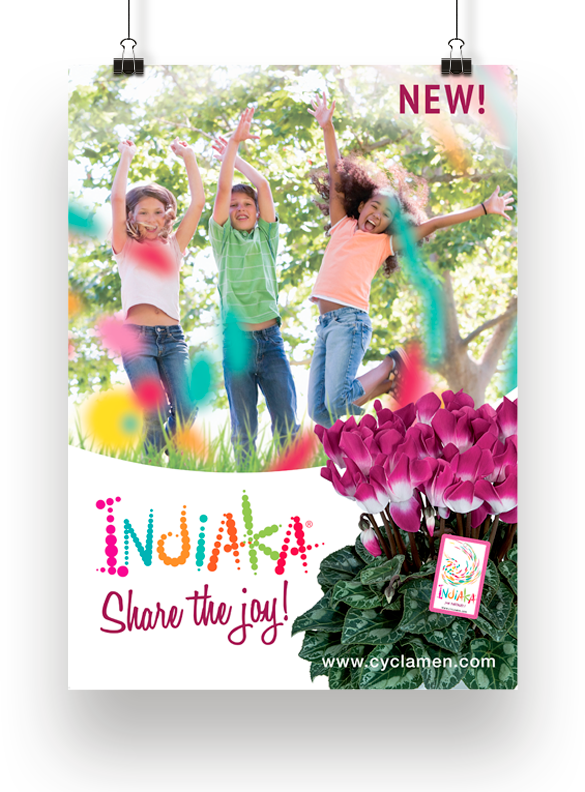 You can easily recognise the INDIAKA® Cyclamen thanks to its bicolour petals and its label. – Location: indoors, outdoors, balcony, terrace. – Light requirements: indirect light or partial-shade. – Care: Remove old flowers and leaves. You can order a complete kit of printable marketing materials in different languages (French, English, Italian, Spanish, Chinese and German, etc.). If you would like to receive other photos in order to promote the Indiaka® Cyclamen on your Internet site:, or on any other media, please feel free to send us a message using the contact form. MANY MATERIALS FOR EFFECTIVE MARKETING!